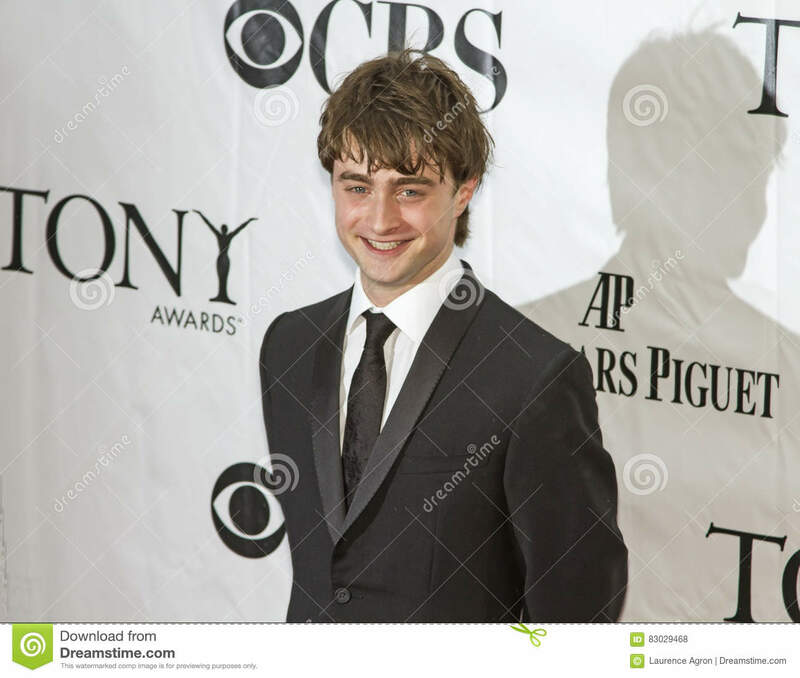 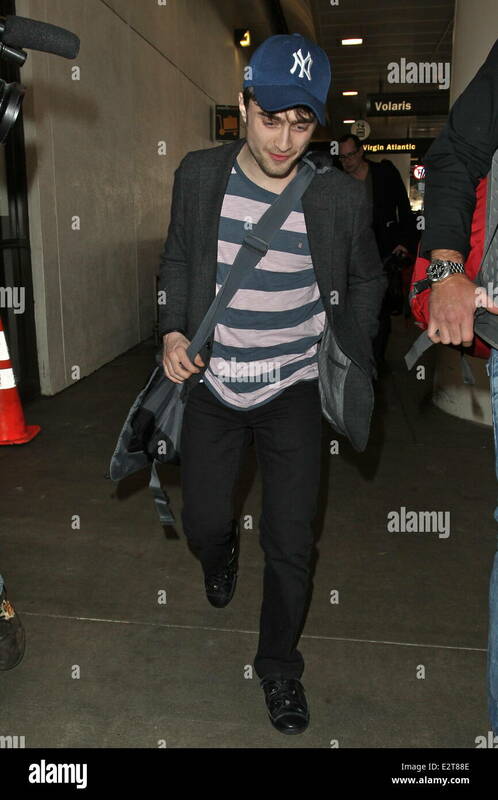 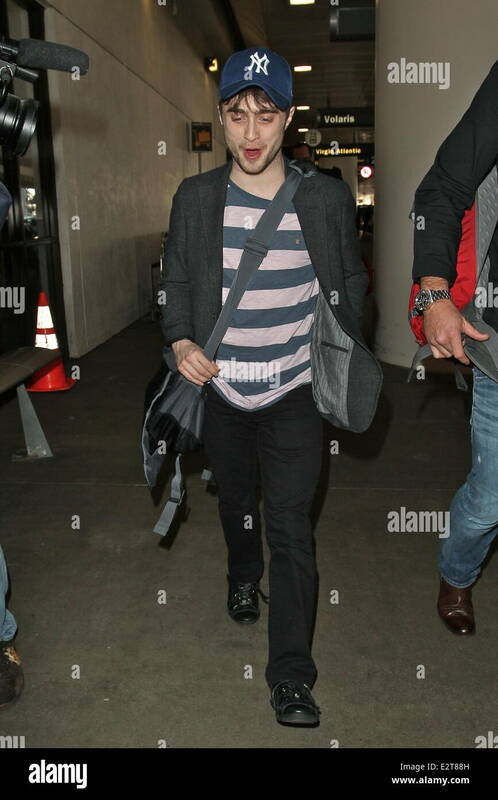 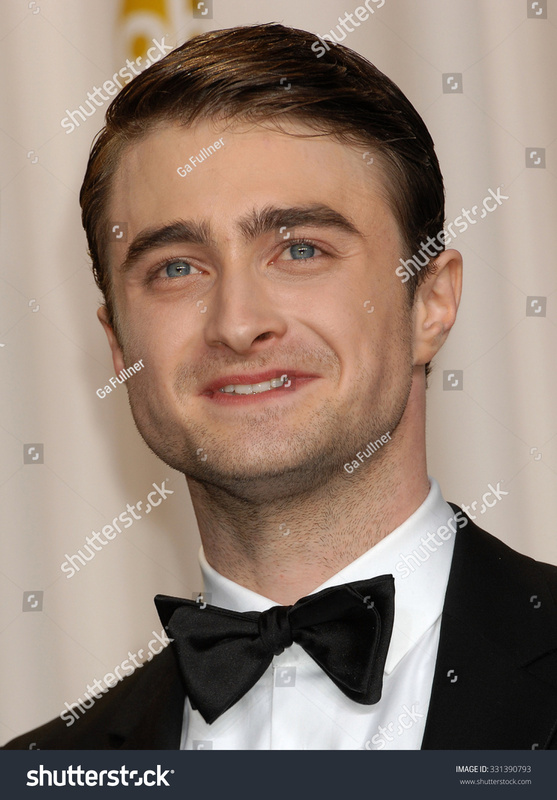 British actor Daniel Radcliffe arrives for the 2012 White House Correspondents Association Dinner held at a hotel in Washington, DC, USA, on 28 April 2012. 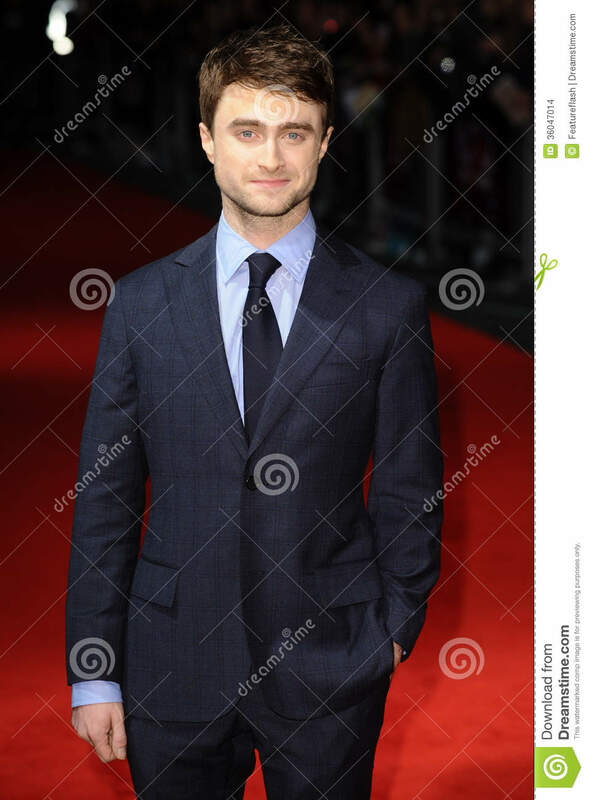 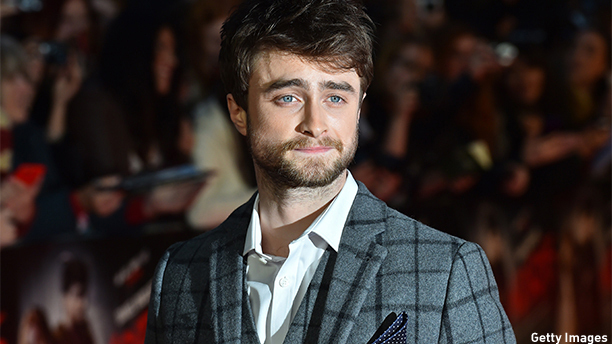 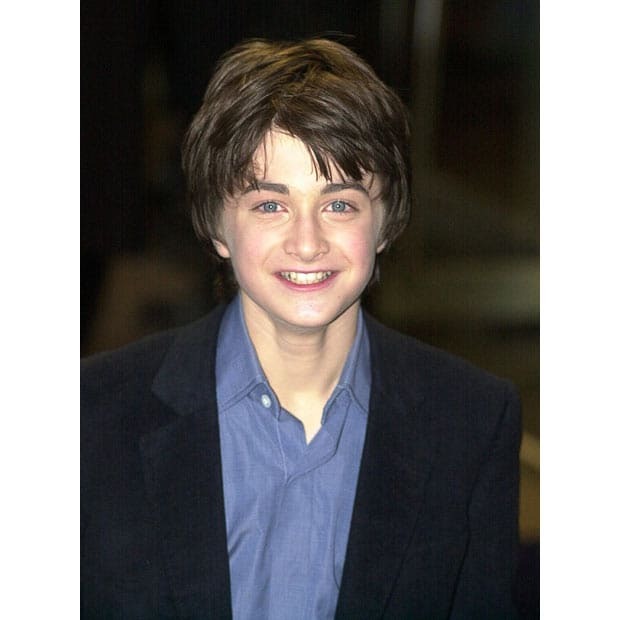 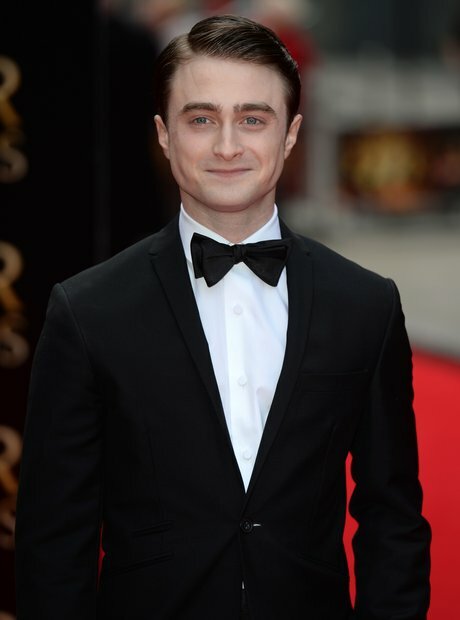 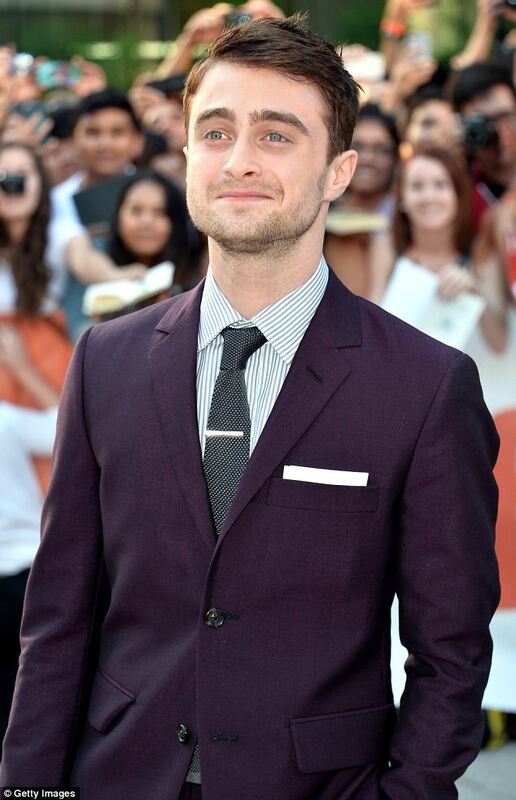 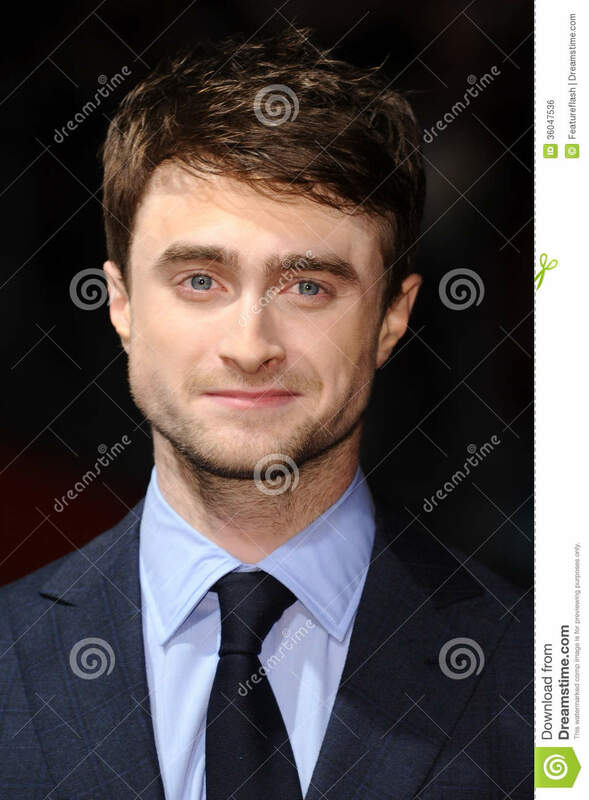 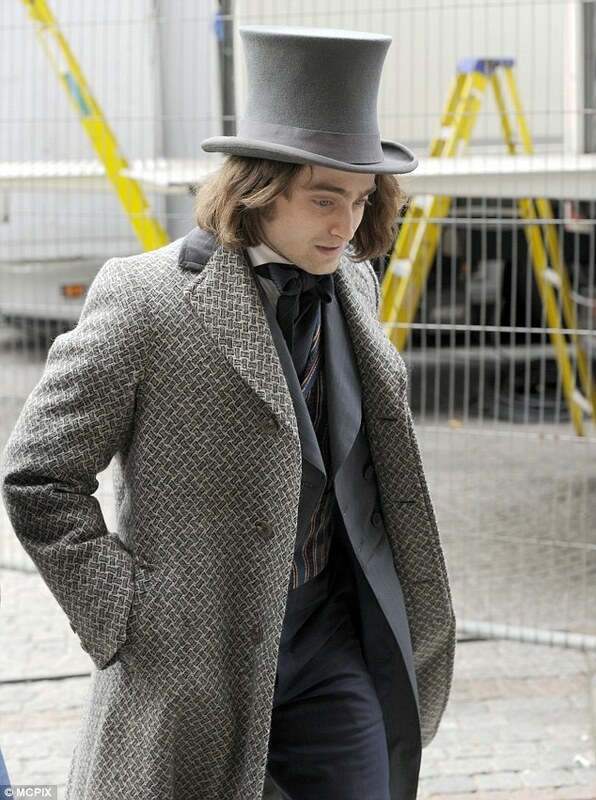 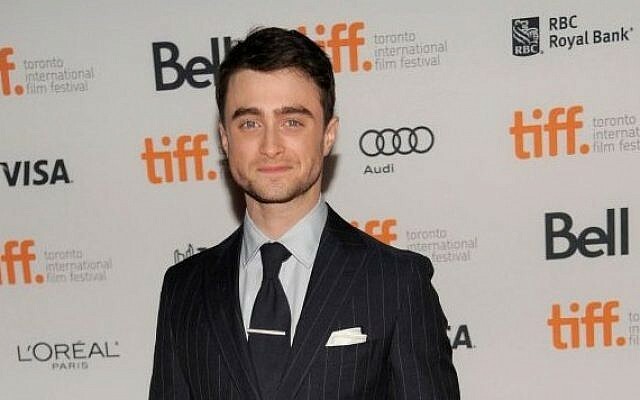 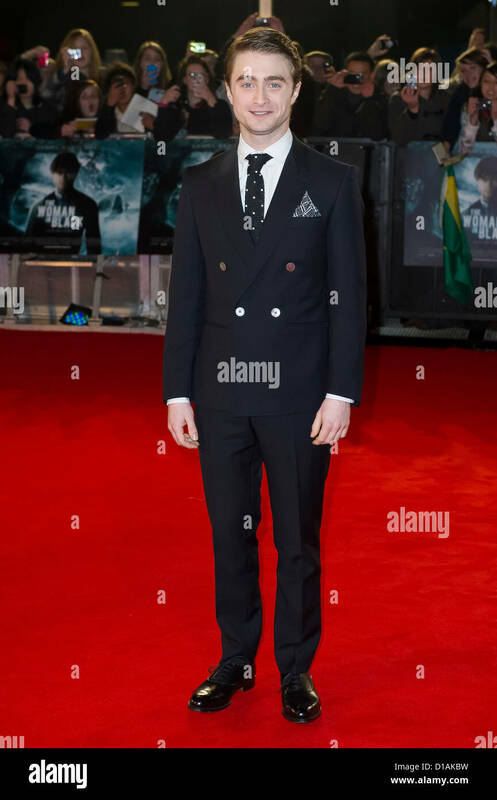 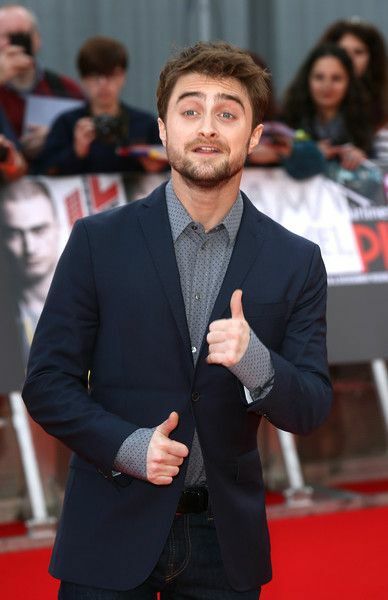 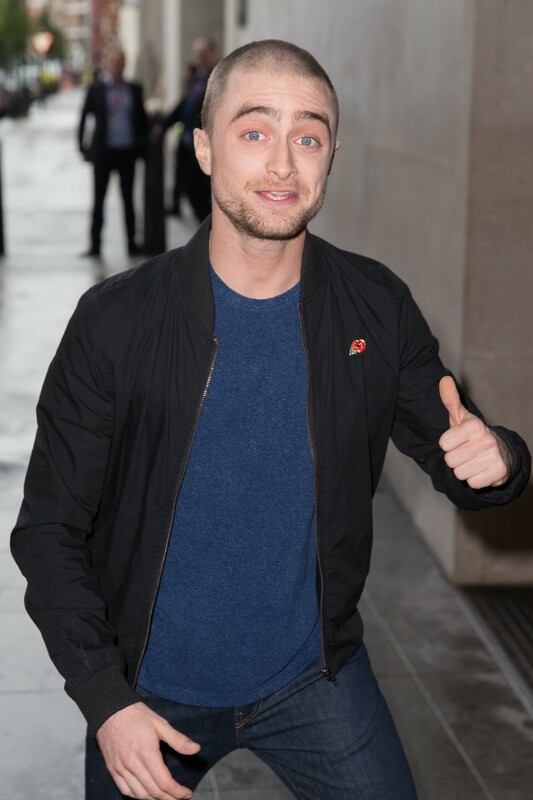 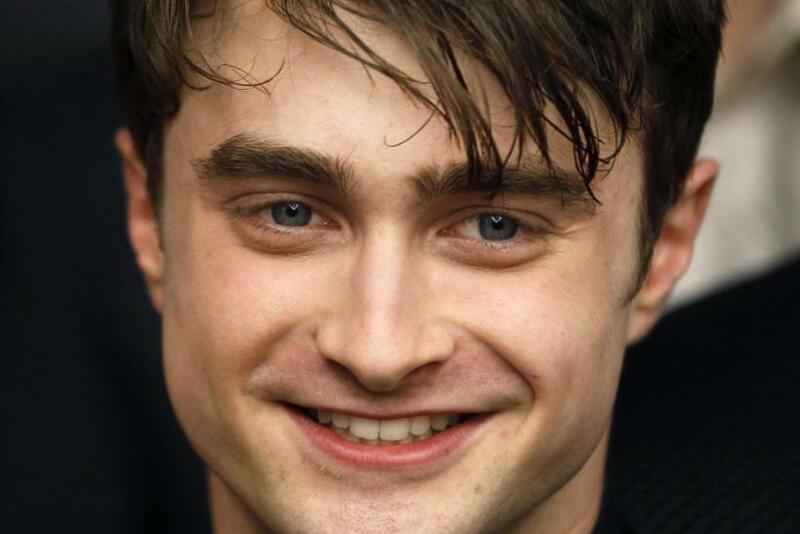 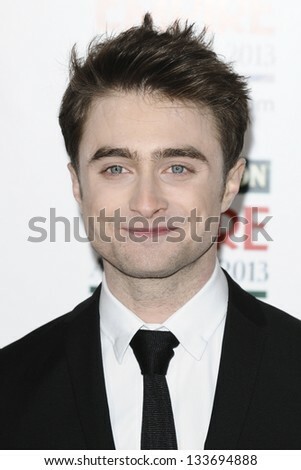 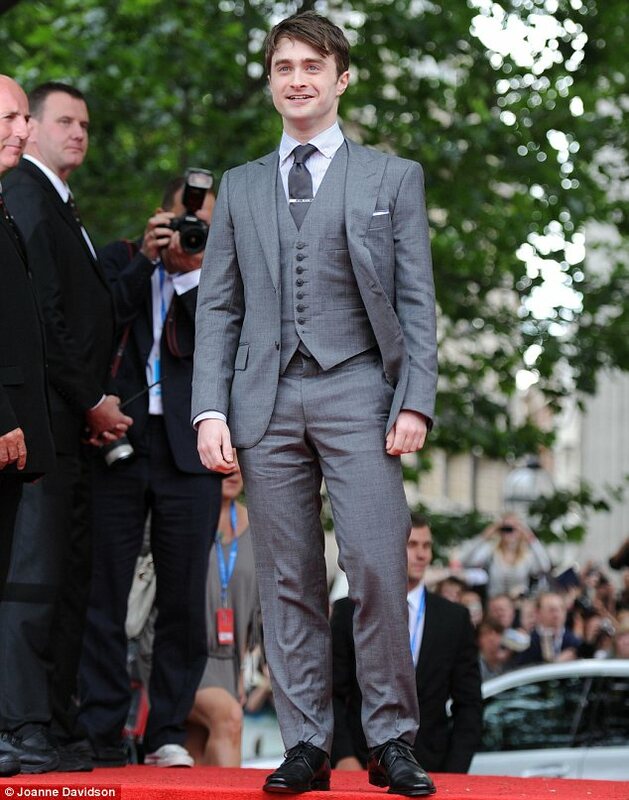 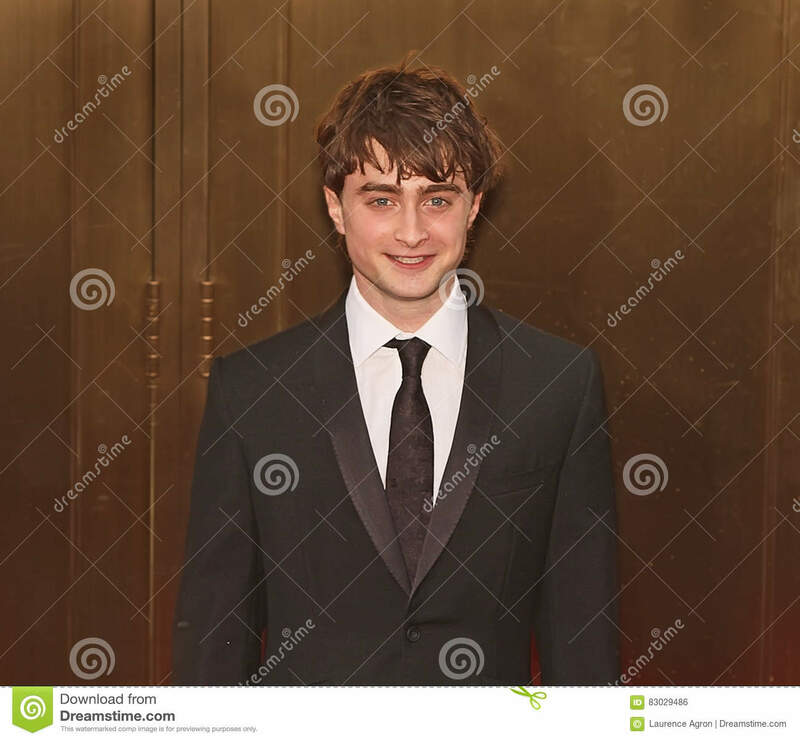 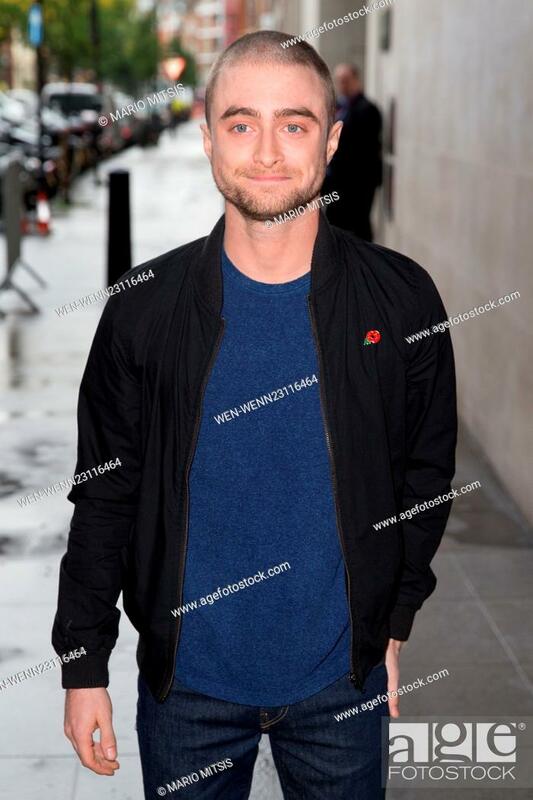 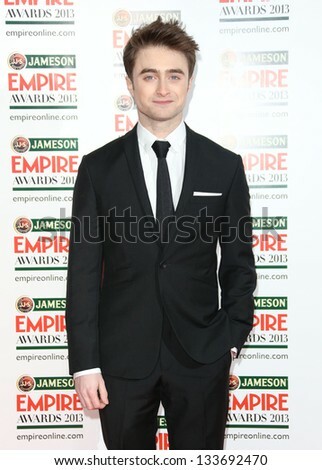 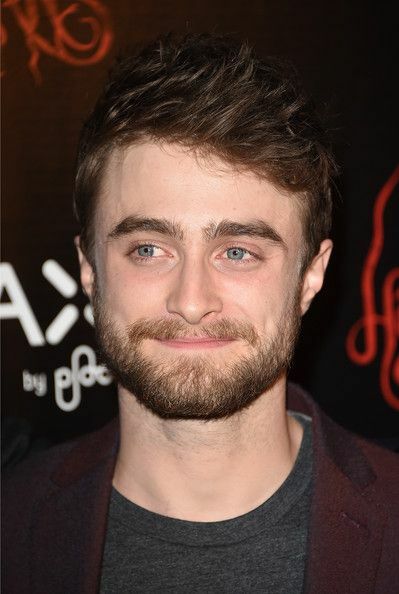 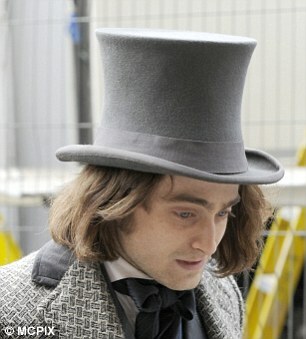 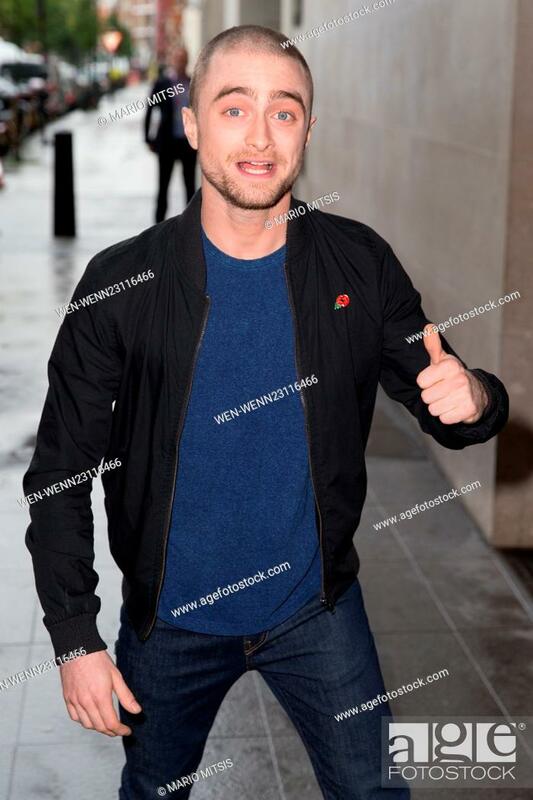 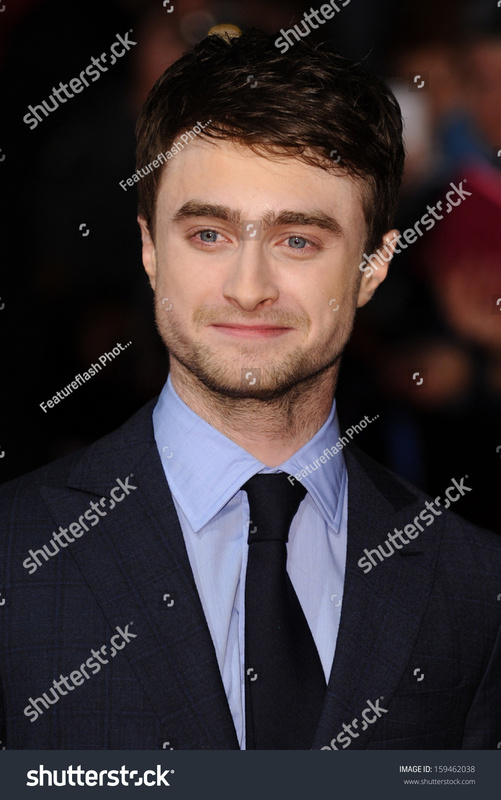 British actor, Daniel Radcliffe, arrives for the Wold Premiere of The Woman In Black at a central London venue. 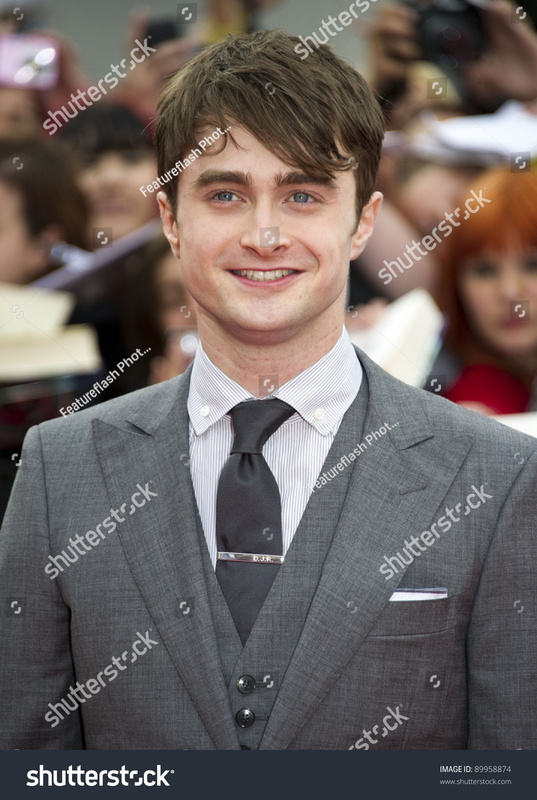 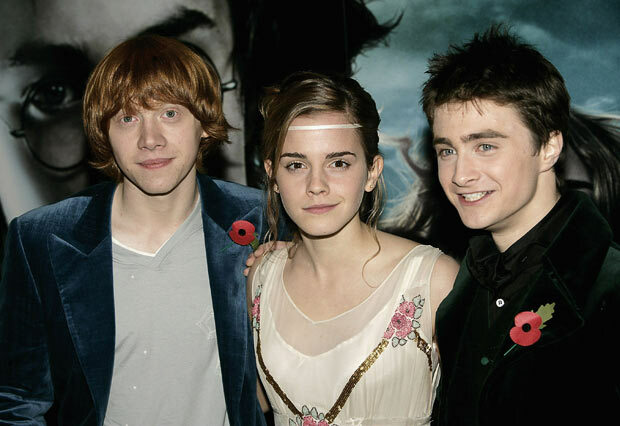 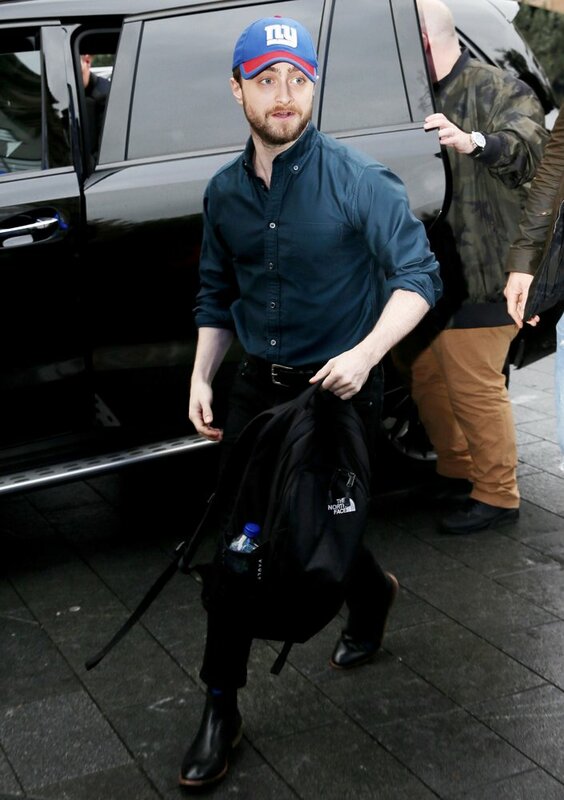 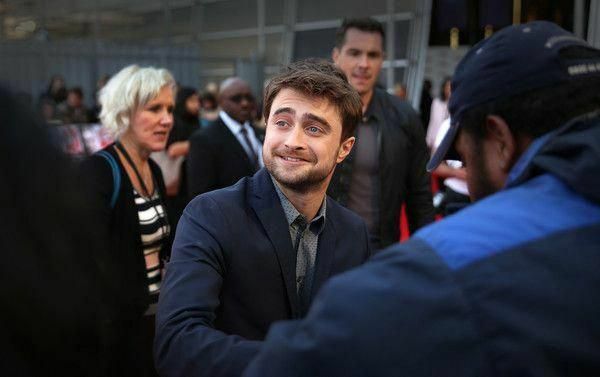 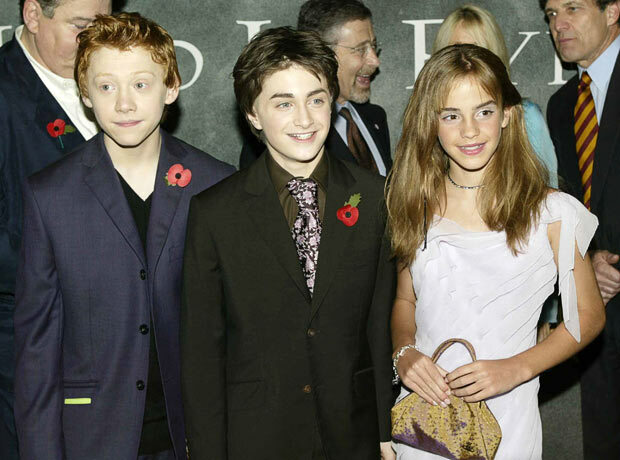 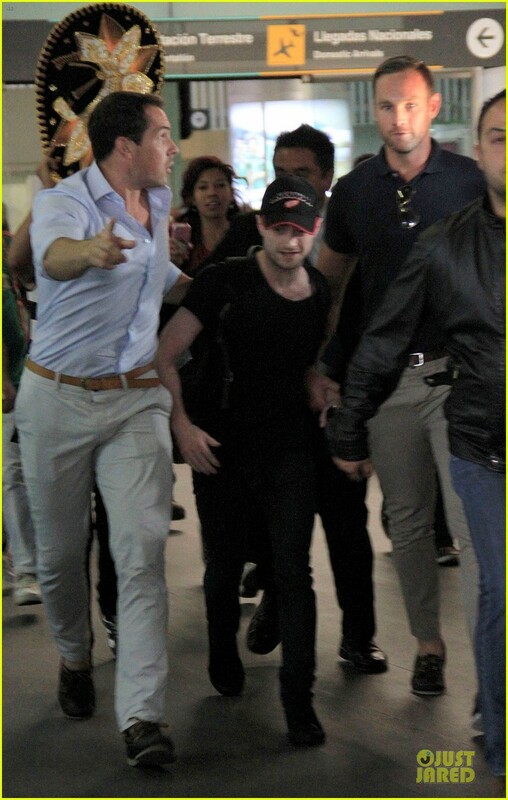 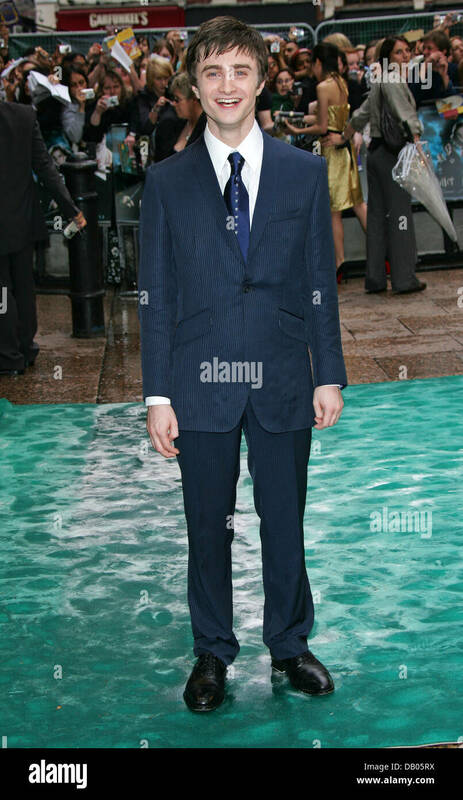 Daniel Radcliffe arriving for the world premiere of Harry Potter and the Half-Blood Prince at the Odeon Leicester Square, London. 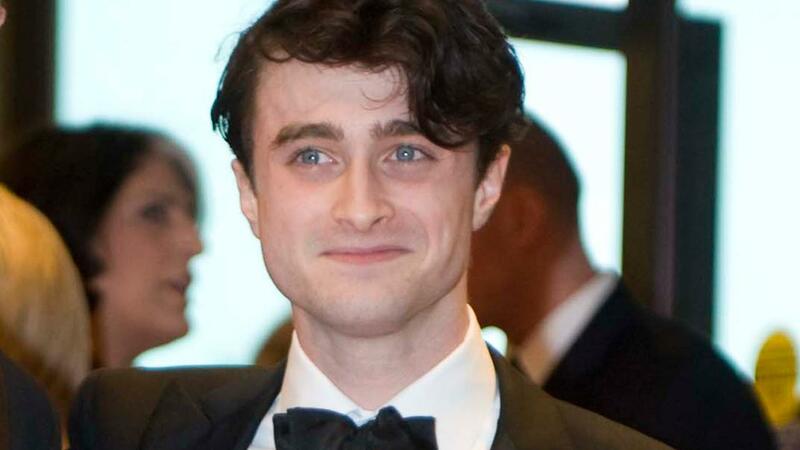 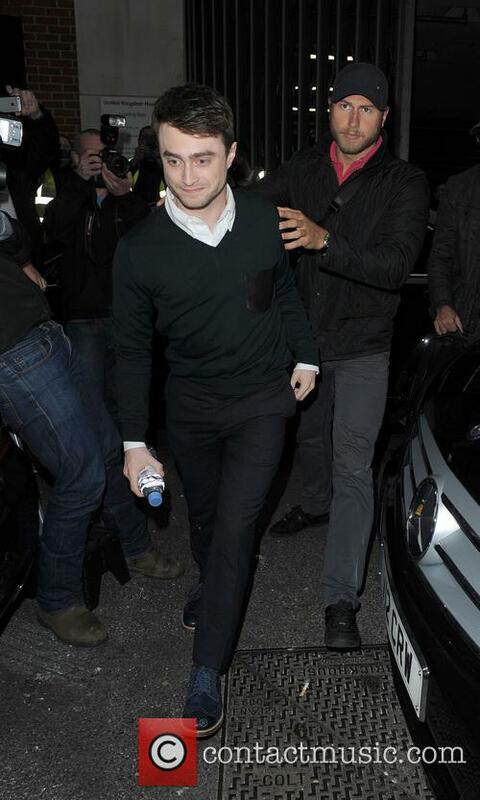 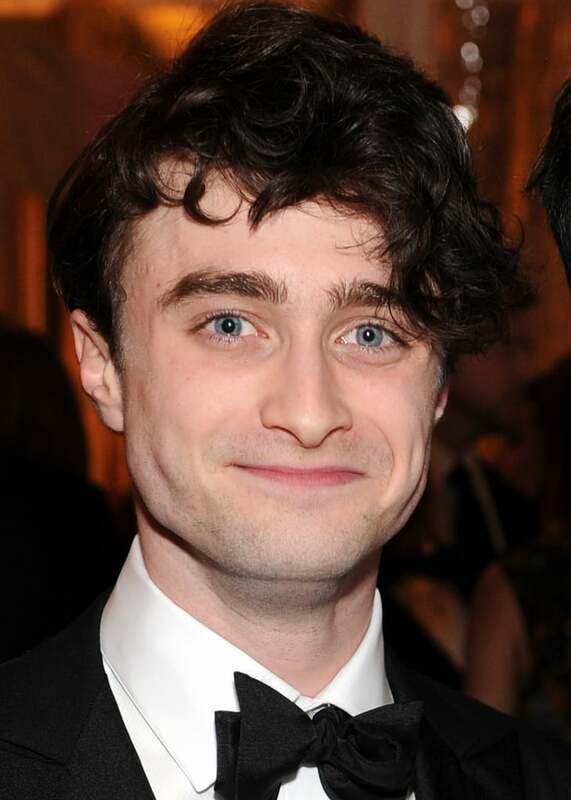 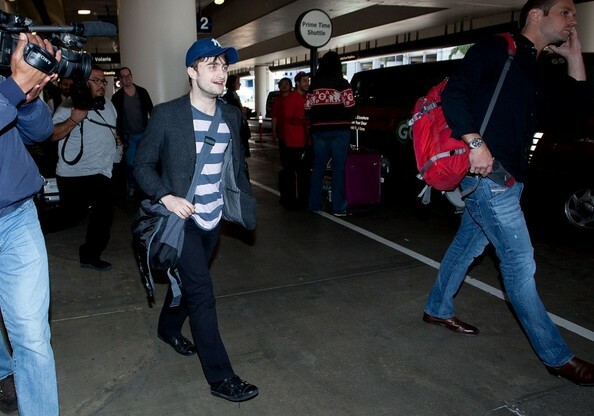 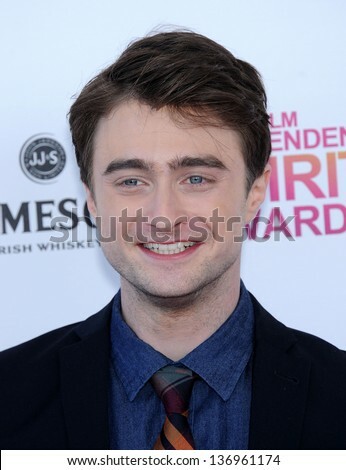 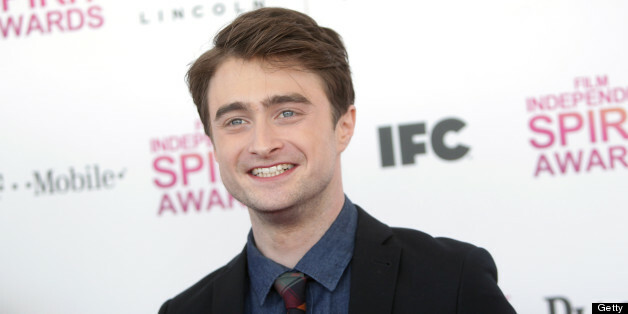 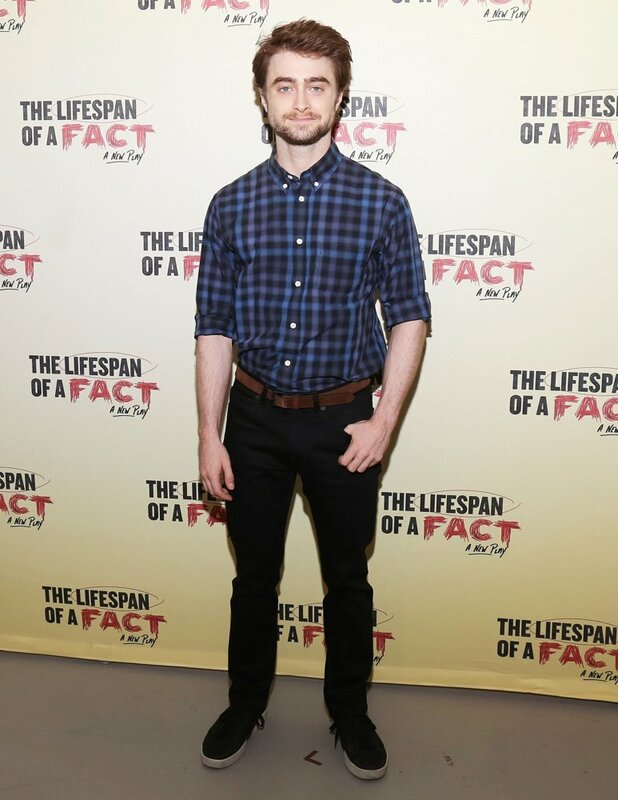 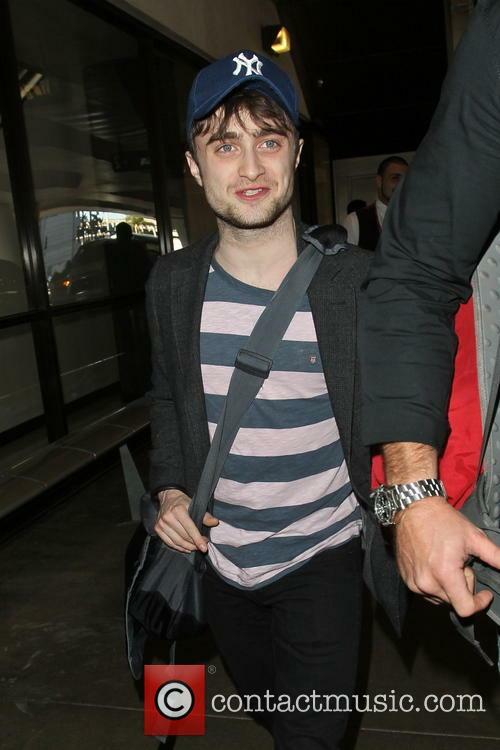 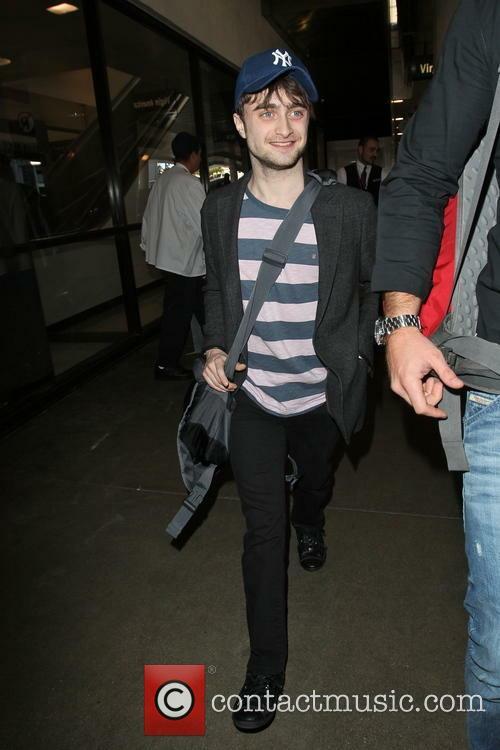 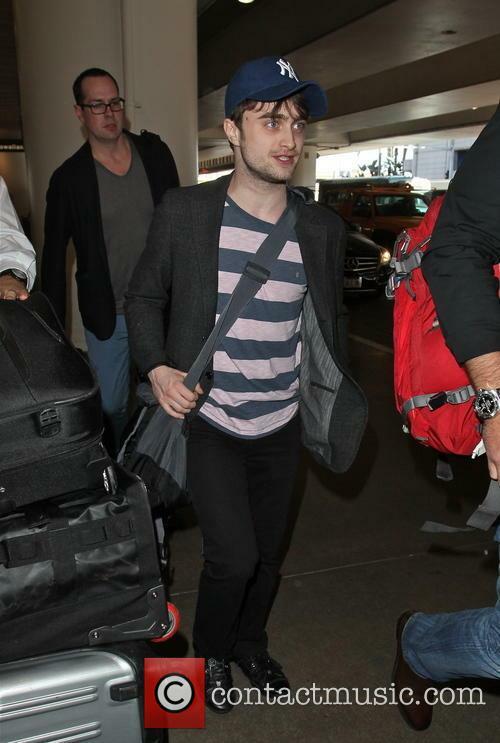 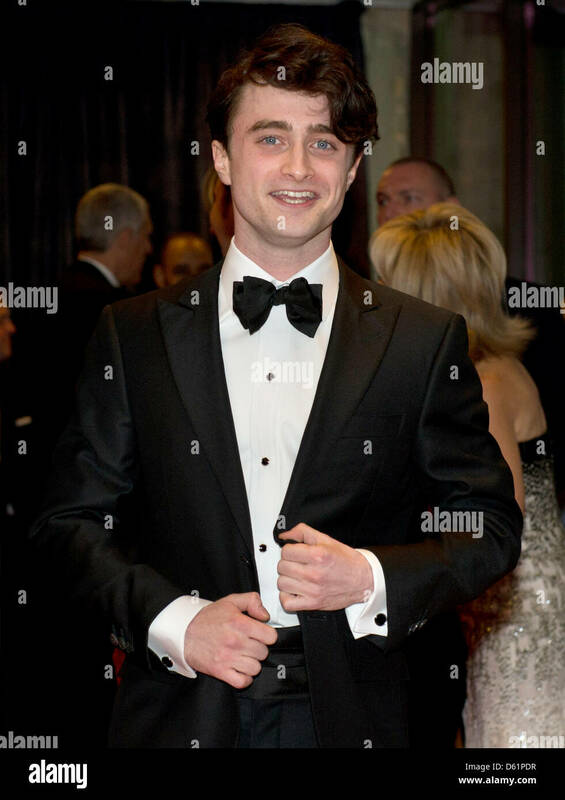 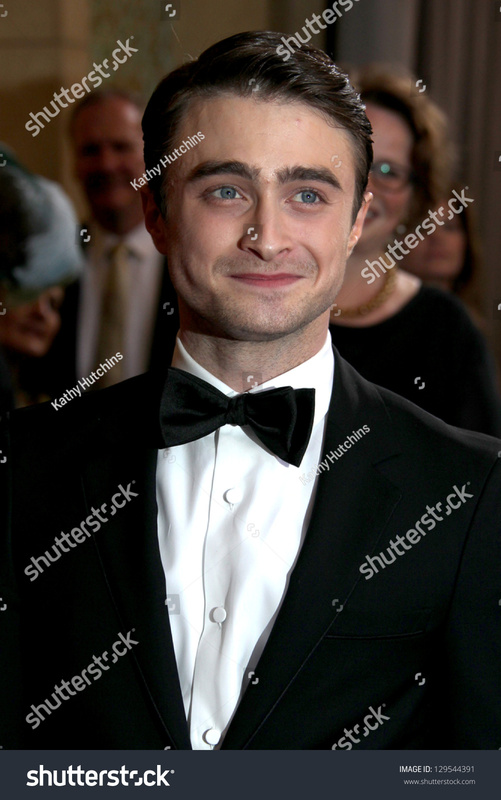 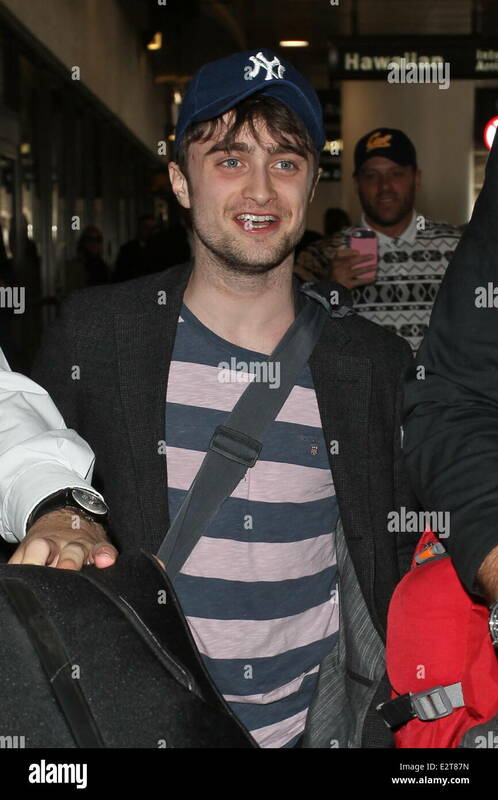 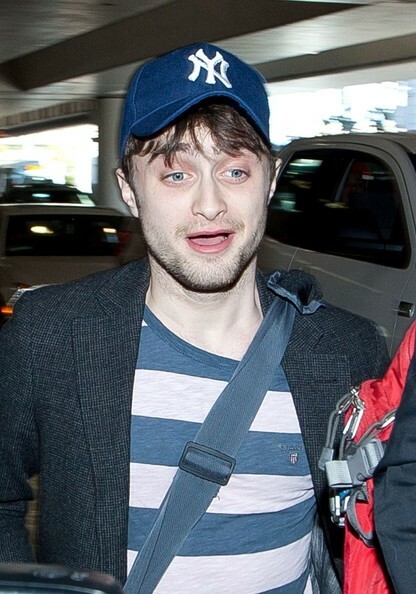 Daniel Radcliffe arrived at the White House Correspondant's Dinner. 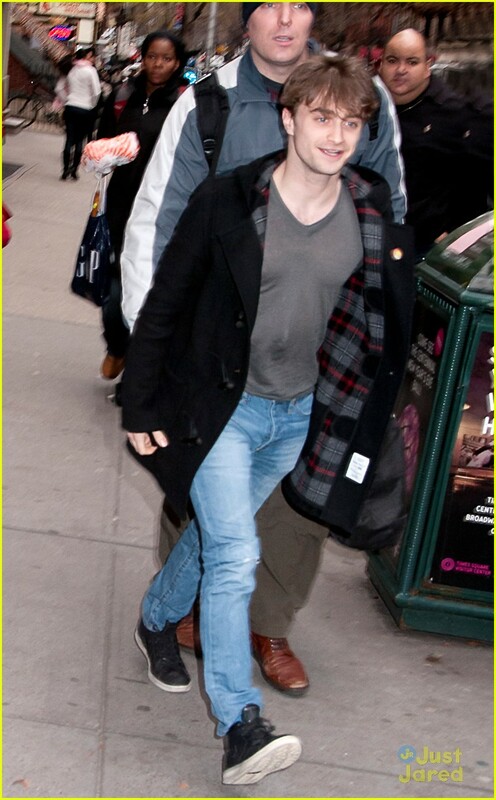 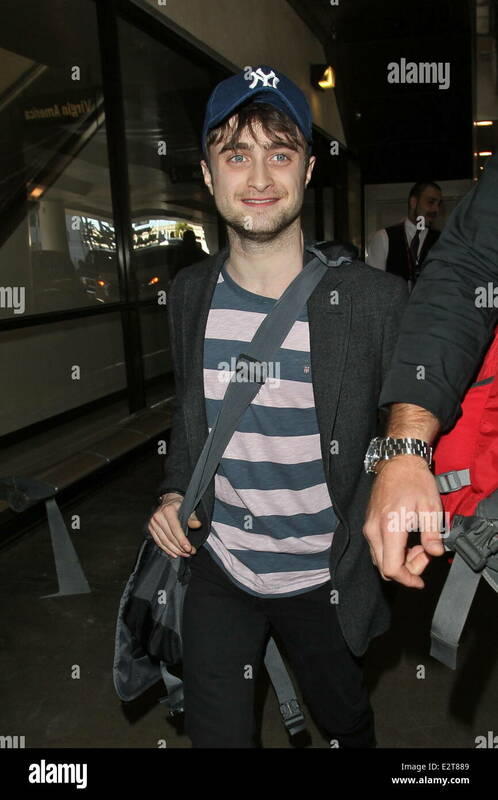 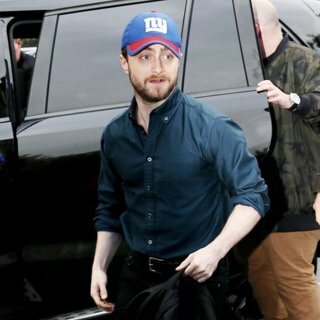 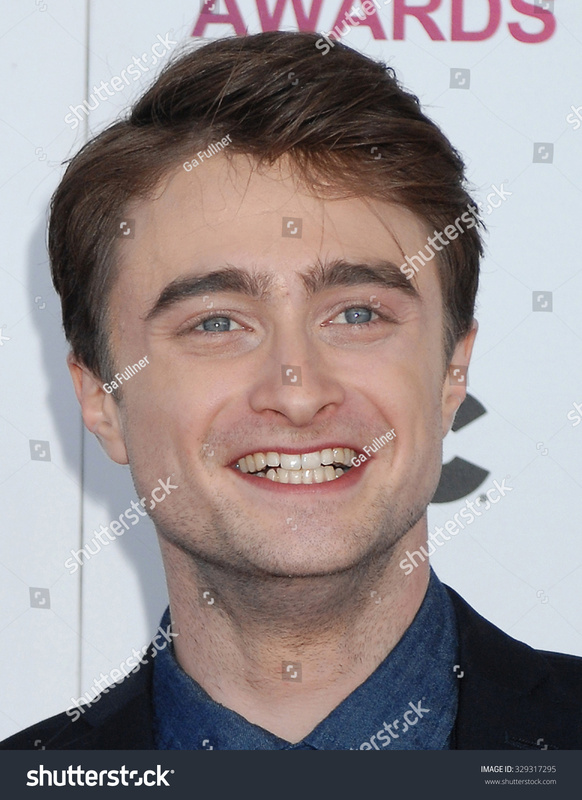 NEW YORK PREMIERE OF "HARRY POTTER AND THE CHAMBER OF SECRETS"
Daniel Radcliffe arriving for the world premiere of Harry Potter and the Deathly Hallows.